We've got your address, Lloyd! You may receive updates from APWU Legislative & Political Dept, the sponsor of this letter campaign. Tell Congress: Say "NO!" to delayed mail! The Postal Service has taken the unprecedented step to degrade mail service standards to eliminate overnight mail delivery throughout the country. 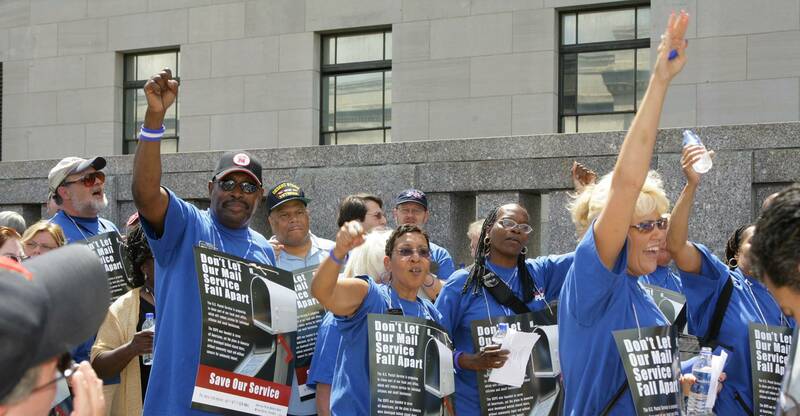 In response, a bipartisan coalition of U.S. representatives are supporting H.Res.31, which calls for USPS to restore the service standards and stop slowing down the mail.